Each block in Downtown Lynchburg will be available for adoption. The size and shape of a block is up to you. A block is defined as one-street segment between two intersections (i.e. Main Street from 6th to 7th). You can choose to adopt as many segments as you can maintain. The area to be maintained includes the street, sidewalks on both sides of the street, intersections, and any private property in the block that has agreed to be maintained by the Adopt-a-Block program. Keep the block free of litter, debris, and weeds on an ongoing basis. Block adopters will spend an estimated 3-4 hours/month cleaning up. This can come in the form of a couple minutes per day, a once-a-week pickup, or a monthly event. Adopters are required to make a one-year commitment. As the block captain, you will gather the people needed to help you maintain your block. Communicate with businesses and residents on the block in an effort to secure their involvement in keeping their storefronts clean. DLA will also assist in this effort when needed. Inform the City of Lynchburg when issues arise or maintenance is needed (mulching, down power lines, overflowing trash cans, etc). Track clean-up efforts monthly with a quick and easy online form. A cleanup kit that includes a broom, trash bags, gloves, dustpan, and litter-grabber. Gloves and trash bags throughout the year as needed. Informational door-hangers and/or handouts for your block, so you can share with your neighbors what you are doing to improve their block and how they can help. View the map of the project area below! Click on each pink segment to see who has adopted each block. If you are interested in volunteering for that area, simply contact that Block Captain. All other (non-pink) block segments are still available for adoption. Identify the block you want to adopt in the map above. Complete the Adopt-a-Block agreement (sent via email after application is received). Attend one of three Adopt-a-Block orientations to get your training and pick up your materials. How many blocks would you like to adopt? Questions? 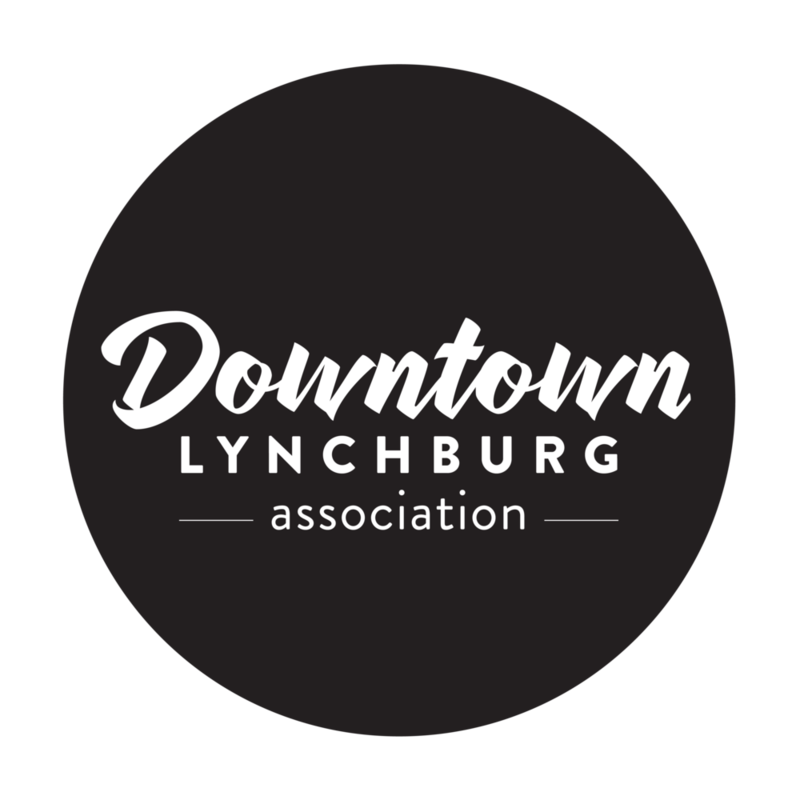 Send an email to deidre@downtownlynchburg.com.